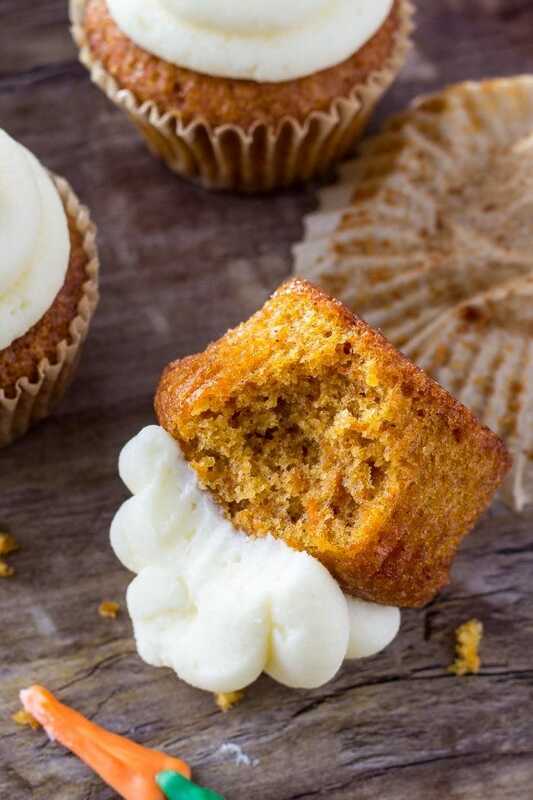 If you love carrot cake – then you definitely need to try these carrot cake cupcakes with cream cheese frosting. They’re moist, have a delicate cupcake crumb, and lots of delicious frosting. For the longest time I didn’t like carrot cake. Or more specifically, I didn’t like the idea of carrot cake. I didn’t think carrots belonged in dessert, so I always opted for chocolate instead. But since carrot cake is my Dad’s absolute favorite, we’d always have it at least once a year for his birthday. And after finally giving it an honest try probably around age 14, I realized that it’s actually one of my favorite cakes too. 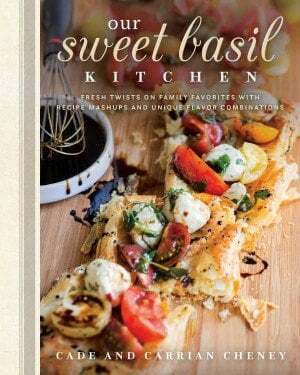 So flavorful, extra moist, and topped with cream cheese frosting – how could you go wrong? So today, I’m sharing these carrot cake cupcakes with cream cheese frosting. They have a soft cupcake crumb, hint of cinnamon, delicious carrot cake flavor, and fluffy cream cheese buttercream. Then I decorated mine with little carrots piped out of orange and green candy melts. 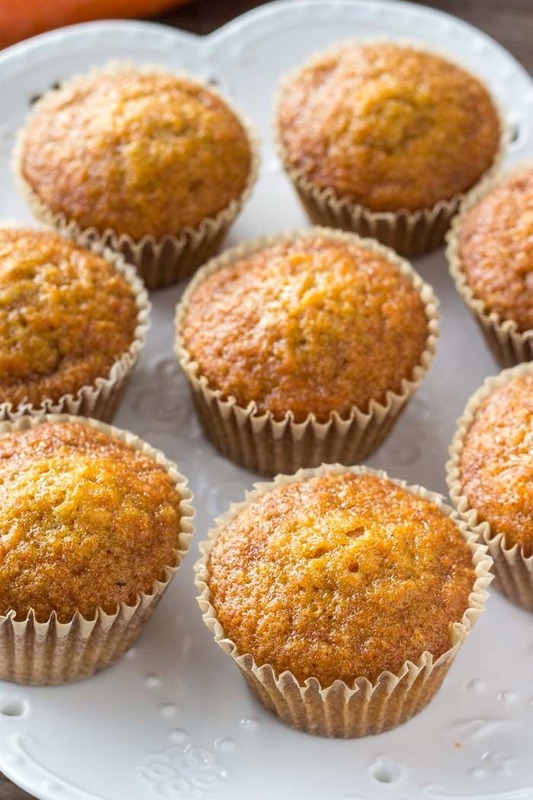 These carrot cake cupcakes are moist with a delicate cupcake texture because we’re using oil and finely grated carrots. 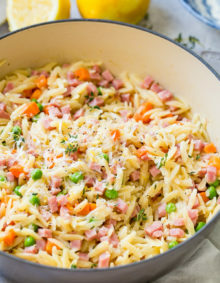 To get finely grated carrots – I use the same grater as I would for zesting oranges, or grating hard cheeses like parmesan. To get started making the cupcakes first whisk together the flour, spices, baking soda and salt. Then beat together the oil, sugars, eggs, vanilla extract and grated carrots. Carefully beat in the dry ingredients, and then add in the milk. 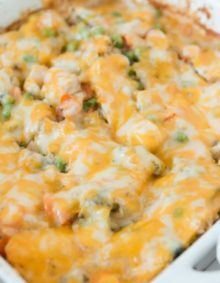 This recipe will make about 14, so you may have to make them in 2 batches if you only have one pan. 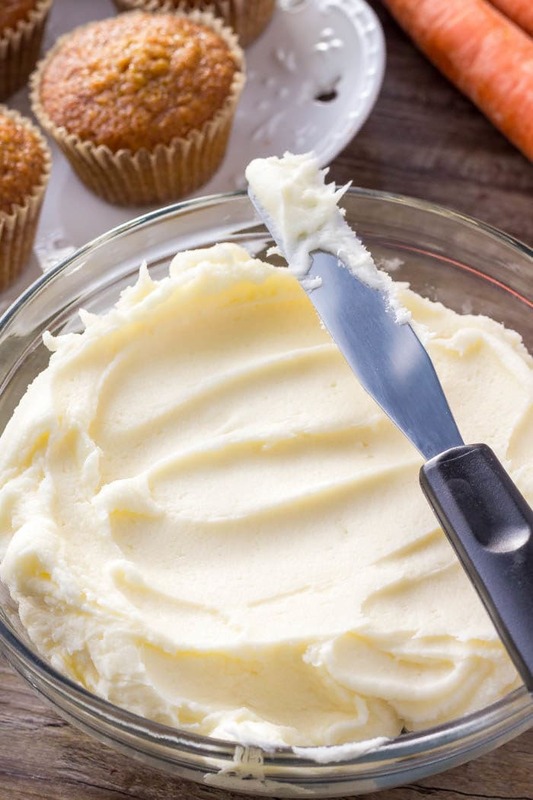 Then the cream cheese frosting is a simple buttercream recipe that’s deliciously creamy and tangy. For the frosting to be thick enough to pipe, we’re using more butter than cream cheese. First beat together the cream cheese and butter, then slowly beat in the powdered sugar and whipped cream. I used a round tip to frost my cupcakes since I’ve always found cream cheese frosting a little too soft to pipe using a star tip, or you can frost them with a knife instead too. 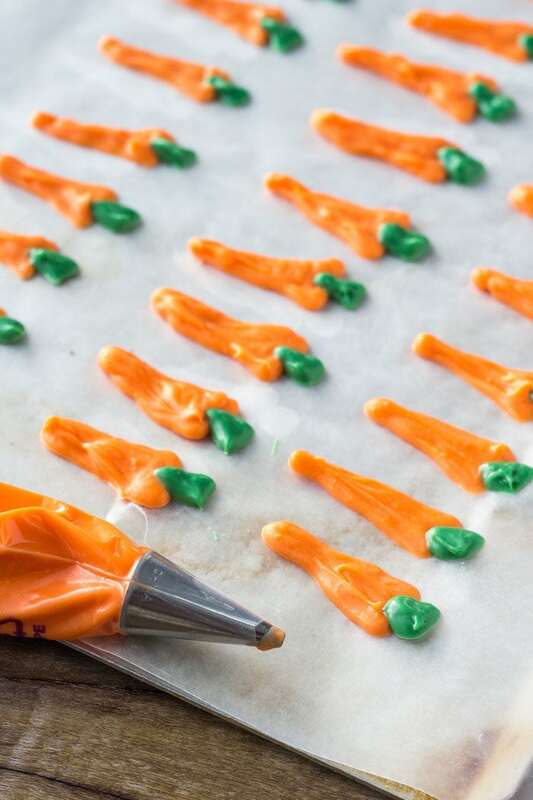 To make the carrot decorations, I used a small round tip and a disposable piping bag. Then on a piece of wax paper I piped orange candy melts into a triangle shape for the carrot, and green candy melts for the stem/leaves. These carrot cake cupcakes are perfect for Easter and spring time, and the best carrot cake cupcake recipe I’ve ever tried. If you love carrot cake - then you definitely need to try these carrot cake cupcakes with cream cheese frosting. They're moist, have a delicate cupcake crumb, and lots of delicious frosting. Preheat the oven to 350F degrees and line muffin pan with papers. In a medium bowl whisk together the flour, cinnamon, nutmeg, baking soda, baking powder and salt. In a large bowl beat together the oil, sugars, eggs and vanilla. Then mix in the shredded carrots. With the mixer on low speed beat the dry ingredients into the oil mixture, then mix in the milk. Spoon the batter into the lined pan, filling each about 2/3 to 3/4 full. You may need more than 1 pan. Bake for 15-18 minutes or until an inserted toothpick comes out clean. Then beat in the powdered sugar about 1/2 cup at a time until the desired sweetness level is reached. 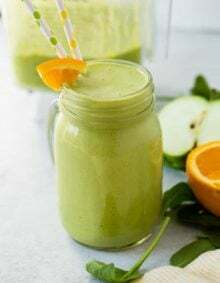 Beat in 1-2 tablespoons of whipping cream as needed. Frost the cupcakes using a knife or piping bag and tip (I used a #10 tip which is round - I find star tips are sometimes difficult with cream cheese frosting). Melt the orange and green candy melts in separate bowls according to package instructions. Spoon each into a piping bag with a small round tip (I used Wilton #4). Pipe small orange triangles for the carrots, then pipe a tiny green triangle at the top of each for the stem,. 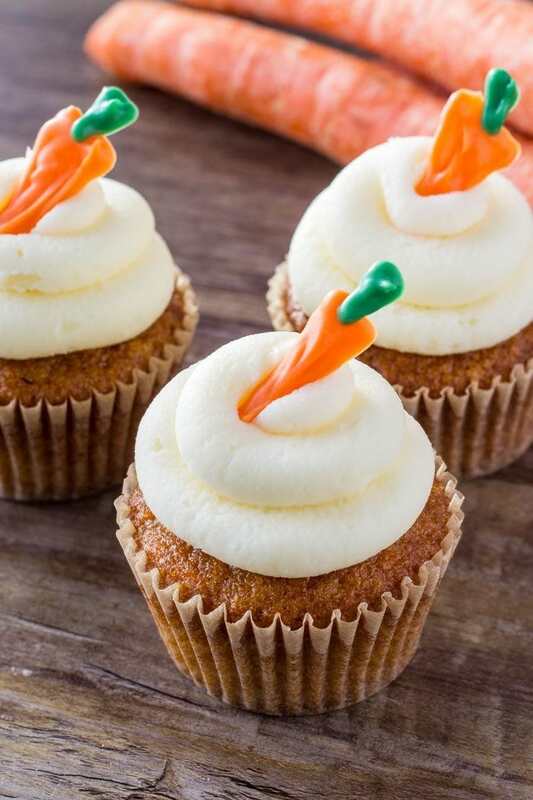 After the carrots have dried, peal them off the wax paper and top each cupcake with a carrot. 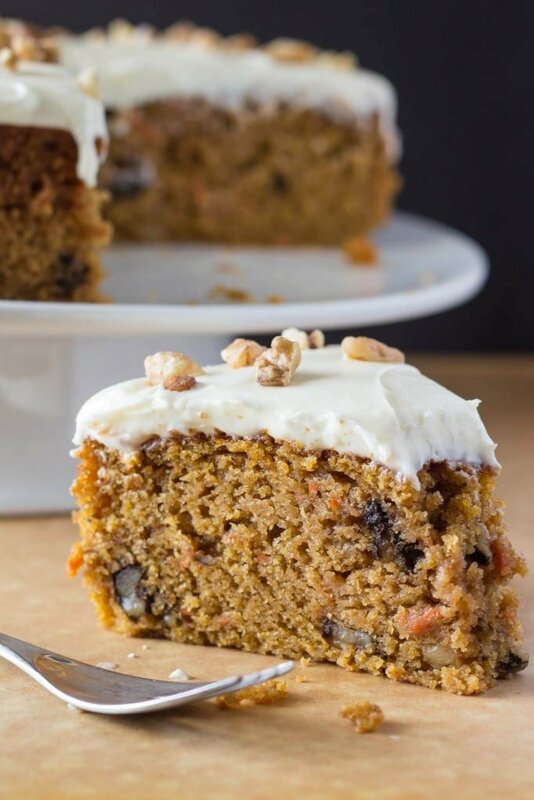 This carrot cake recipe is extra moist, filled with walnuts and topped with cream cheese frosting. 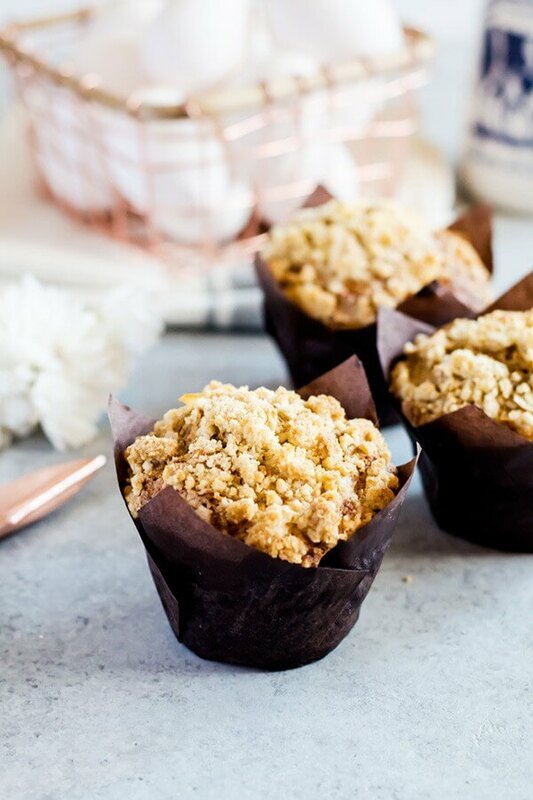 These carrot cake muffins with crumb topping are irresistibly soft and fluffy, you won’t want another carrot cake muffin recipe after you’ve tried these! Absolutely amazing! I baked them today to take on a floating trip and they are amazing. I could not stop myself and ate one while watching TV. I did not make any frosting because they are not going to be on a fridge but they are delicious. Ah! Just made these and realized after that I forgot to add the milk to the cupcakes! What will happen to them? 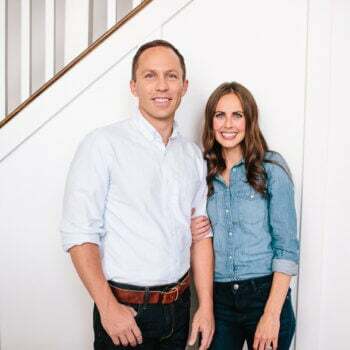 Are they done for? !